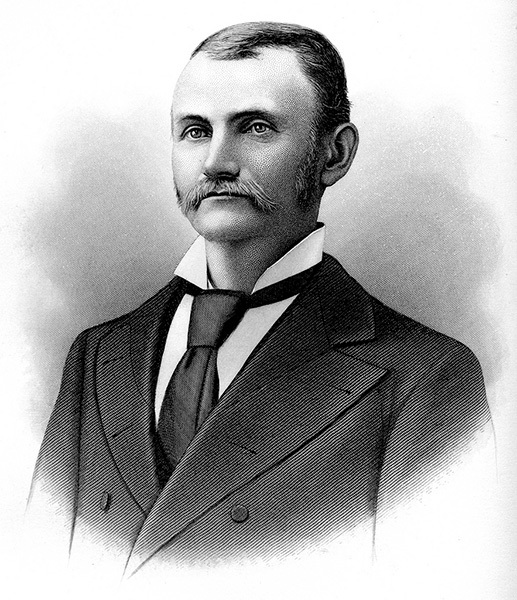 Jefferson County native Mortimer H. Jordan (1844-1889) was a noted physician who led the fight against the Birmingham cholera outbreak of 1873. He attended the University of Alabama and served in the Confederate Army during the Civil War before settling into medical practice in Elyton and Birmingham. For a time, Jordan worked with J. Marion Sims, known as the "father of gynecology," in New York.